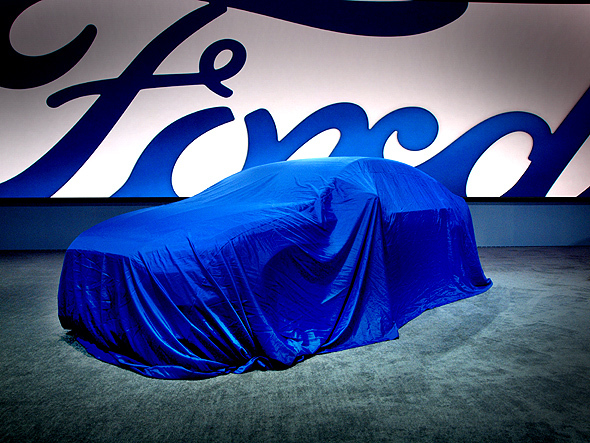 If you believe the keynote speeches given on media day at the Canadian International Auto Show, the whole industry is lurching from crisis to crisis. This might be true - it sure hasn't been a good year for Volkswagen - but according to outgoing Audi keynote speaker Martin Sander, it's a good thing. He contends that revolutionary new technologies are transforming the industry's products into what will be, in his words, better ones. 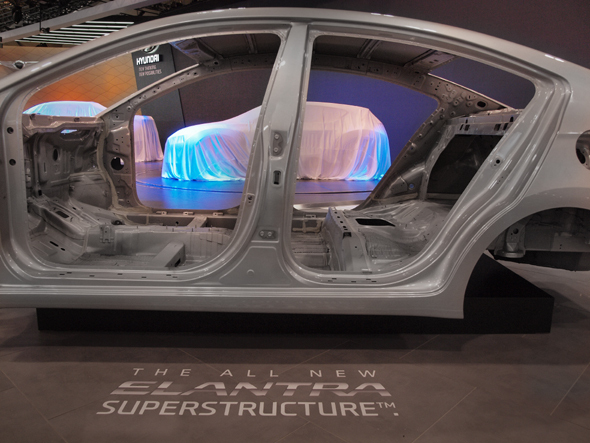 The cars of the future will be unrecognizable by our past standards because the cars of the near future - including many of the models in the Audi booth and across the show floors beyond it - were incredible harbingers of new, greener power and connected technologies. 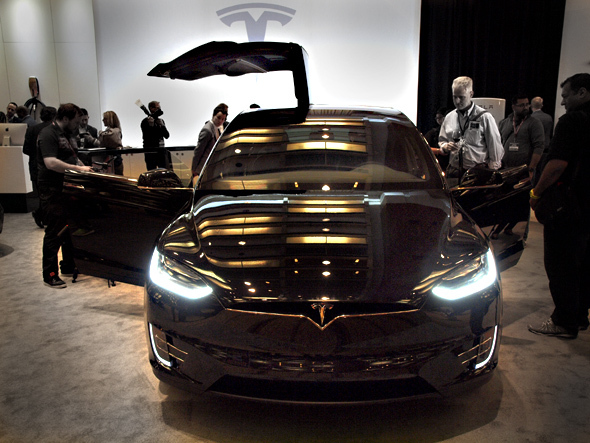 They will make driving safer and easier than ever before, the ultimate aim of which will be the car that drives us, freeing up commuter hours and eliminating human error. For their part Audi had the H-Tron (lead photo), a hydrogen fuel cell concept SUV, and a self-driving RS7 sedan that they showed off by hurtling ex-Top Gear host James May around a racetrack. 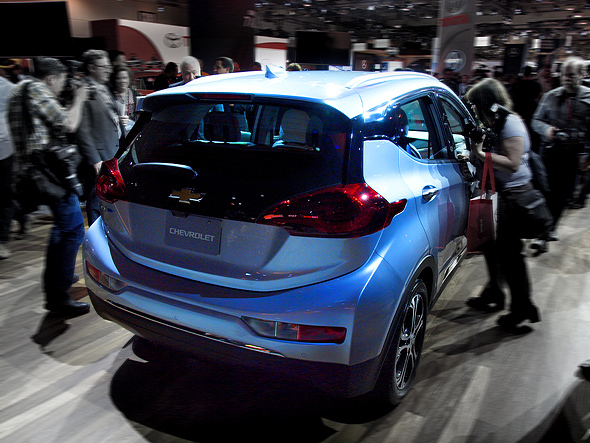 Elsewhere on the convention centres floors Chevy showed off their new Bolt EV crossover, Tesla brought in their Model X crossover SUV with its dramatic "falcon-wing" doors. 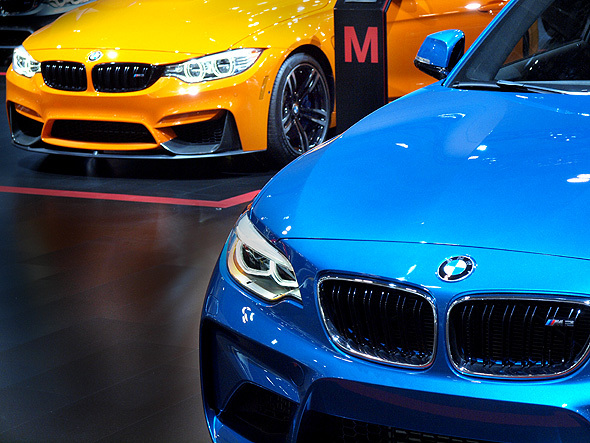 There are plenty of luxurious new sedans and powerful sports cars - and no shortage of crushingly ho-hum hatchbacks and crossovers and compact cars and trucks - but occasionally someone looks like they might have come up with something. 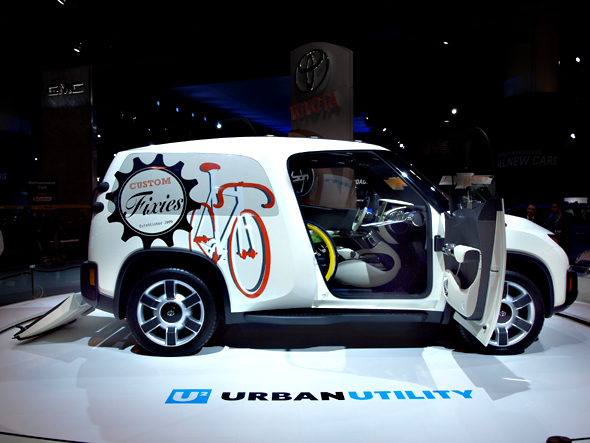 This year it was Toyota, who put their U2 "urban utility" vehicle in the centre of the their booth - a small but really useful-looking van-thing that was described as perfect for small businesses and youthful entrepreneurs. They even kitted it out with the livery of a hypothetical fixie bike store. 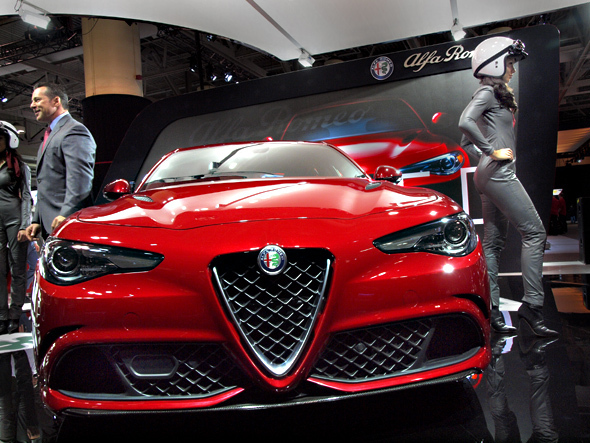 Gearheads have a soft spot in their hearts for Italian carmakers, and this year's show had a treat for them with the return of Alfa Romeo to North American shores. After testing the waters last year with their 4C sports car, they went big with the Giulia Quadrifoglio, a powerful "sports sedan" that had Alfa all over its very lovely front grille and a whole lot of BMW from the front wheel arches back. 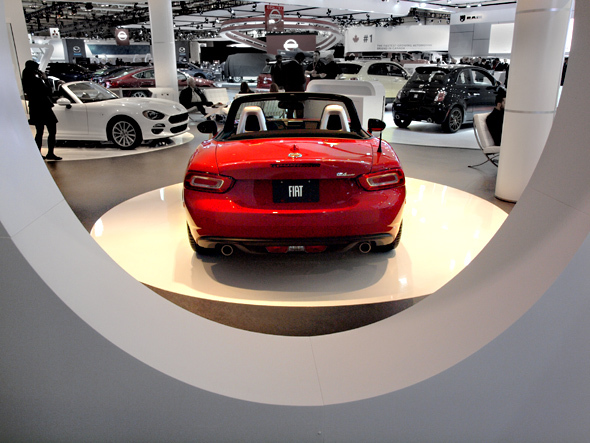 Hidden in the Fiat display was another treat - the 124 Spider, a very pretty little sports car that's really just a Miata with an Italian makeover, but it's been done right, at least as it sat on the showroom floor. Volkswagen began their media day presentation with a big mea culpa in their keynote speech, owning up to the turmoil that's overcome the company since the scandal over their faked diesel engine emissions broke, before moving on to present the new VW Beetle Dune meant to evoke Baja bugs and surf bums. 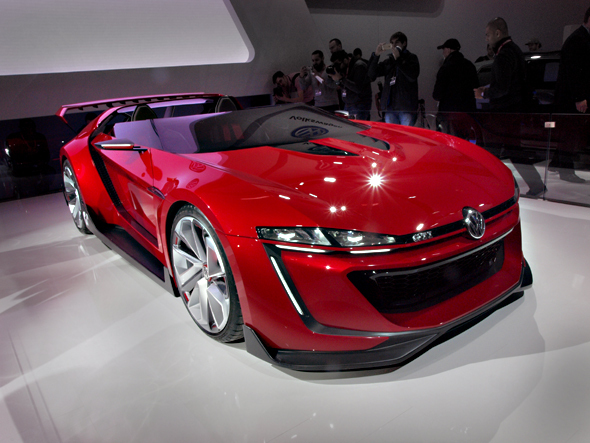 Then they brought out their GTI Roadster concept, inspired by a digital vehicle created for Gran Turismo 6. 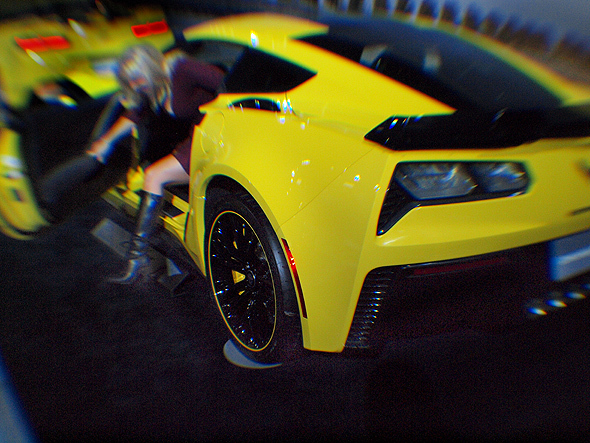 It was the auto show equivalent of shouting "squirrel!!" to distract a dog. 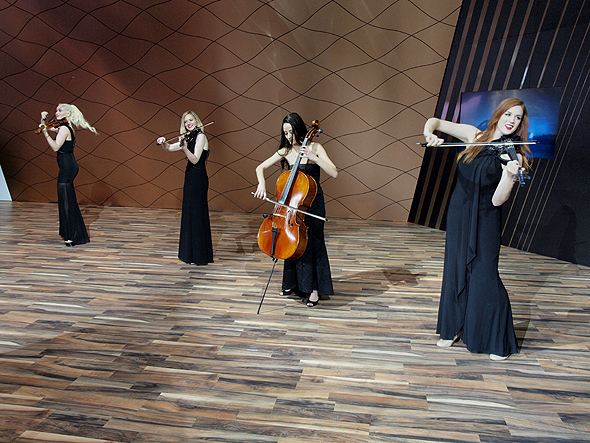 Lincoln brought their new Continental to the show after it made a big splash at car shows south of the border, while Hyundai jumped into the same luxury sedan market with their new G90, presenting it to the media with the help of a string quartet of young ladies sawing away furiously to the music on the speakers overhead - classically naff auto show media day theatre. 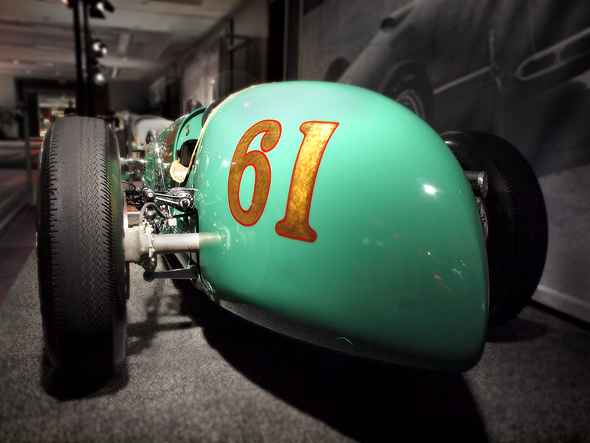 On the fringes of the big showroom floors are the little displays that will warm the hearts of gearheads - a room full of historic Indy 500 open wheel race cars, another loaded with beautifully restored Cobble Beach Concours D'Elegance show cars. 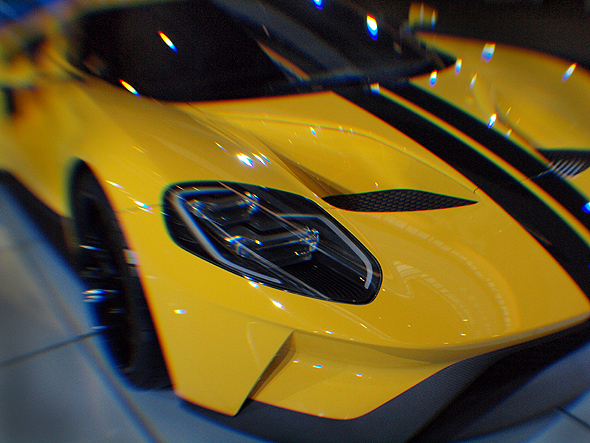 Not to forget the Auto Exotica room, where the people who import and service Lambos and Astons and Bentleys and McLarens feature the stuff that car dreams are made of. 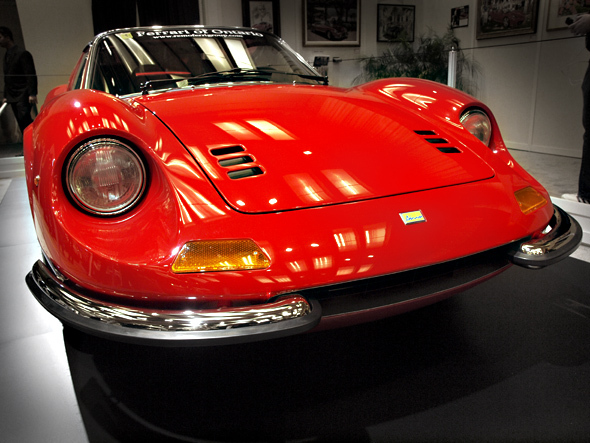 In the far corner of the room sat my favorite car in the whole show - a red Dino from Ferrari of Ontario. When it came out in 1968 it was considered a bit of an ugly duckling, but it looks fabulous today, which says something profound either about how amazing cars looked in the '60s or how dull they look today. 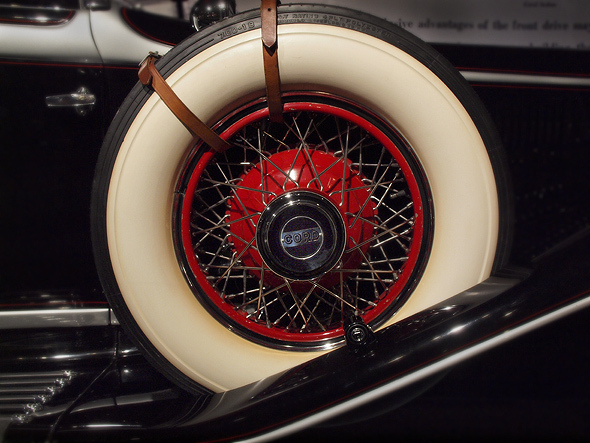 If you believe the nice man at Audi, though, it probably doesn't matter anymore, since it won't be long until we shop for a car they way we do for a new cellphone.